If you've had enough museums and church tours in Europe to last you for a while, Bellagio can be a refreshing change. 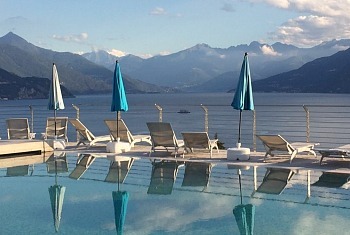 The mountains, lake and sunsets take center stage, and after a night or two here, you'll understand why it's called the "Pearl of Lake Como". The best part: you don't have to pretend its day 12 of European History 101! Bellagio is terrific spot in Italy to just relax and soak up the atmosphere, especially if you've been on the go & bustling around other busier Italian destinations like Venice, Florence or Rome. Best Time to Visit Bellagio: May to early October is fine, although August can get crowded as Italians from other parts of the country come calling for summer holidays. 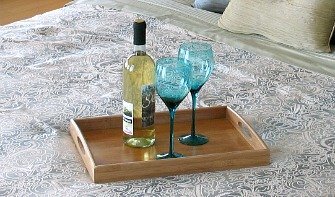 For itinerary planning, we would recommend 5 nights as just right for a honeymoon or romantic vacation in Bellagio. Explore the narrow lane ways, steep stairways and tiny shops of Bellagio. Hire a water taxi for a great open air ride on the lake. 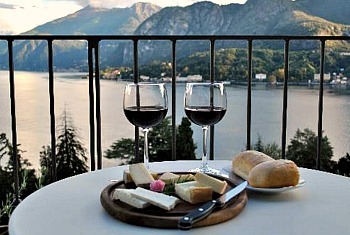 Enjoy at least 1 dinner at a romantic restaurant by Lake Como - a table with a water view is a must! 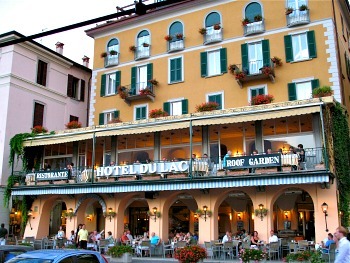 Spend another evening dining in the grand Hotel Tremezzo. Ride the ferry to other destinations on the shore of Lake Como - the "terrific triangle" as we call it of Bellagio, Mennagio and Veranera. Distances across the water are short, the views are fantastic, and the tiny little lakeside towns are a delight to explore. 1. Roof top of the Hotel Metropole Bellagio - just a gorgeous view of the Lake and mountains, a memorable place to get engaged! 3. Aboard a ferry to one of the other lakefront destinations. 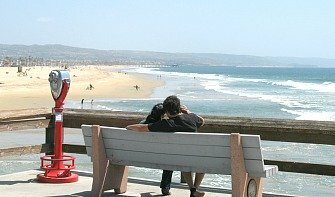 The ferry terminal is about a two minute walk away from the town center. 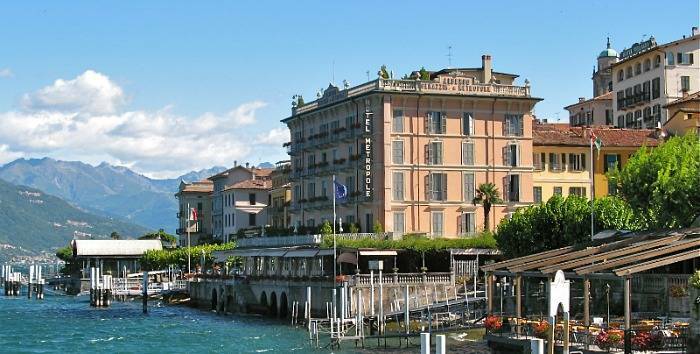 What are the top Romantic Restaurants in Bellagio? Ristorante Bilicus, Ristorante Salice BLU, and San Giacoma. 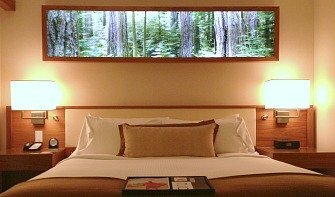 Best Tips for 3 day Bellagio Itinerary? 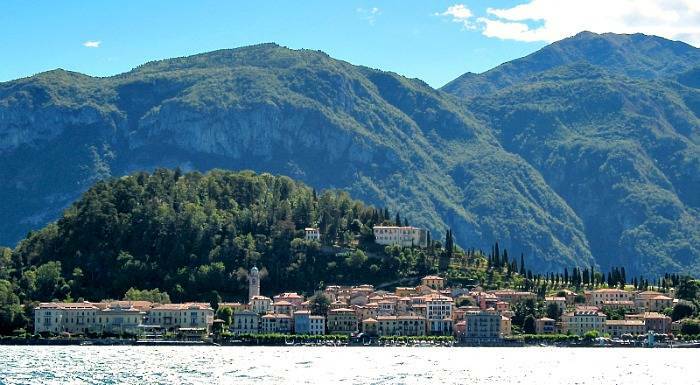 Explore Bellagio, take a ferry ride to other lakeside villages, but most importantly, just relax! Can You Holiday in Bellagio in the Winter? 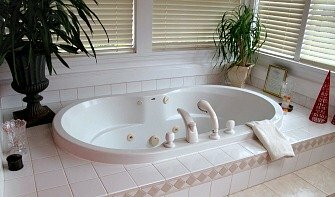 Many hotels and restaurants are closed from November to March, so plan carefully. Driving to Bellagio: If your travelling from Milan to Bellagio via Como, be advised that the SS583 Hwy is an extremely narrow roadway in spots (often only wide enough for one car!). We don't recommend drivers look anywhere other than the road, but a quick glance away from the hairpin turns for just a second looking left, and you'll see stunningly beautiful lake views. Don't like driving or being a passenger on winding, tight roads? 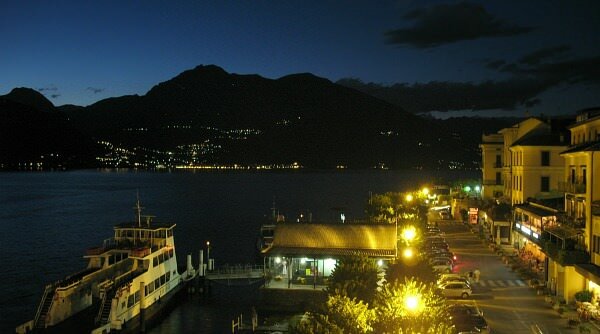 Then it's best to leave the driving to someone else and look into paid transport or a tour to lake Como and Bellagio. The closest major airport to Bellagio is Milan's Malpensa International Airport (MXP). You can fly to MXP from most major airports throughout Europe on many different carriers. From North America, American has flights from JFK, and United flies in from Newark, NJ.